What’s better than a honeymoon? Two! 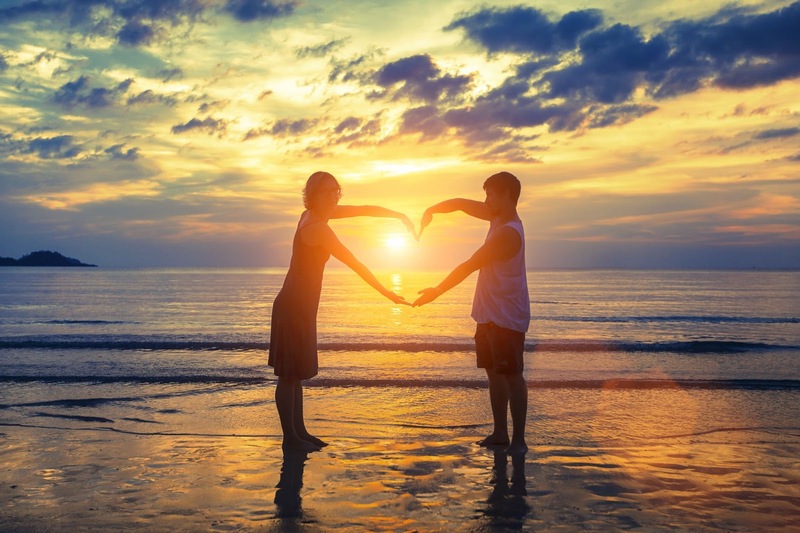 Many couples are learning that taking a “mini-moon” directly after the wedding and waiting a few months before taking a longer trip can be beneficial in many ways. From a budgeting standpoint, taking a shorter trip directly after a wedding can offset the hit the wedding made on your bank account. It gives you a few days away to recuperate from the wedding festivities, but also provides something to look forward to after the wedding excitement has worn off. According to TheKnot.com, green trips have been trending for a while, and more newlyweds are carrying that same do-good attitude even further by adding volunteering to their itinerary. Sites like HoneymoonVolunteers.com give couples an opportunity to find a honeymoon based on more than just the location, but also on what type of “giving back” the couple wants to do. From building shelters for orphans in Belize, to feeding endangered iguanas, the memories that are made on these unique honeymoons will last a lifetime. Want the romance of gazing up into the stars, far away from the hustle and bustle of the city? Look no further than the middle of nowhere! Many people avoid camping because it seems like a lot of work, filled with bugs and leaky tents. However, with the help of sites like Glampinghub.com, it’s become easier than ever to find a destination with the right rustic to glamour ratio for your honeymoon. Some of these rentals feature raised beds, lockable doors and even electricity. Some might say that these luxuries take away from the allure of camping, but isn’t the point of a honeymoon to enjoy your time together? It’s likely that most couples would enjoy having a flat screen TV out in the middle of nowhere for when that rain hits! Sites like Groupon.com or LivingSocial.com offer deep discounts on vacation spots, and if you’re willing to monitor the sites, you can sometimes find discounts on fun activities nearby. The only catch is that you usually have to be flexible with the dates you’re willing to travel, meaning it could be the “off season” or mid-week. Sometimes deals are offered for lesser known resorts or places under new management, so be aware of the fact that you could be making reservations at a hotel or business that doesn’t have a very long track record. Gourmet honeymoons are becoming increasingly more popular for the “foodie” couples among us. We're talking about a seriously memorable culinary experience -- with 12-course tasting menus, wine bars and street markets with the freshest local produce. For couples planning their honeymoon around where they'll have their next meal, destinations like France, Japan and New Zealand have increased in popularity. For many years people have been enjoying the benefits of all-inclusive vacations, at resorts like Sandals, and it continues to be a trend for this year’s newlyweds. After the overwhelming process of planning a wedding, many couples relish on being able to pay one lump sum for their accommodations, meals, drinks and activities. This way they don’t have to plan or budget for these expenses while on the trip. With these types of resorts all around the world, there’s bound to be one for any couple looking for a virtually worry-free honeymoon. No matter what your vacation style is, a honeymoon is a once in a lifetime opportunity to spend time with the one you love most. You don’t have to break the bank to go on a honeymoon, just find what suits you most as a couple and enjoy your special time together!